Teamwork is a core part of The Center’s approach. 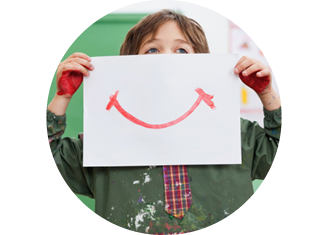 Our staff of highly-trained experts draws on their experience, education, and passion to help children develop to their full potential. Our inter-disciplinary teams also partner with families to ensure the best possible outcomes for every child. Click on a tab to see who is part of The Center’s awesome teaching, therapy, and support teams. In addition to home visiting, Darla Wojciechowski, EIS, leads our toddler classroom experiences designed for children who will benefit from spending time together in a social setting. Earlier in her career, she taught kindergarten and first grade, so she knows first-hand where the children in her classes are headed in a few years and what will best help them be prepared. 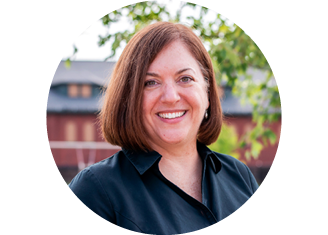 Deborah Lee, B.S., Ed, just eagerly joined our team. 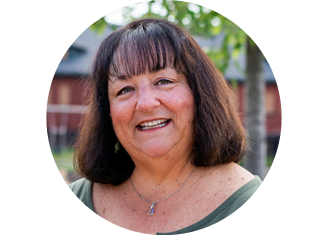 Her work with families and very young children with special needs began in 1985 in Massachusetts where she worked as part of a transdisciplinary EI Team. She is looking forward to a great year with our families! 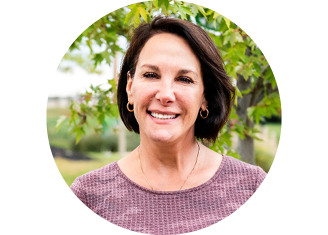 Dee Keller, OTR/L, works to strengthen children’s fine motor skills and sensory processing in our classroom and home-based Early Intervention programs. 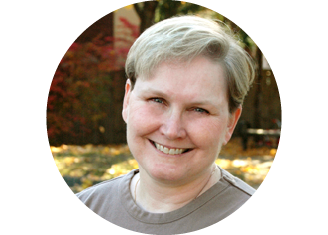 She is also a certified PLAY Project Consultant, working with children with autism and their families. 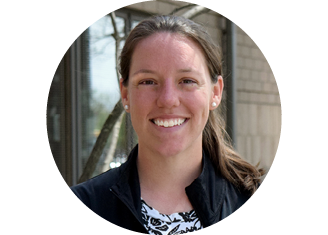 Christina Johnson, OTR/L graduated from Rush University in Chicago with a Masters of Occupational Therapy following a Bachelors at The Ohio State University. 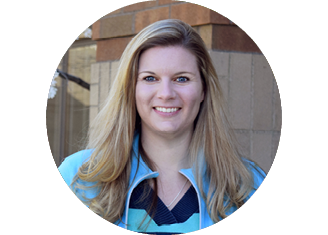 She worked at an outpatient pediatric clinic with a focus on sensory integration before coming to The Childhood League Center. 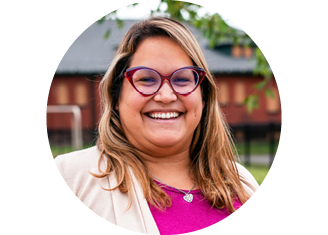 Christina came to The Center for the collaborative team approach in a place with growth potential that focuses on the social-emotional development of the child and the growth of families. She says her mother used to read “Are You My Mother” to her and her sister before bed. 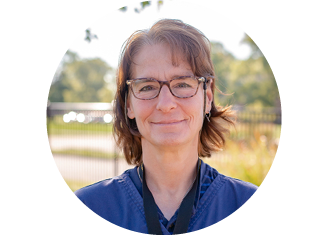 With a degree from Ohio State, Susan Shuff, PT, has experience in hospital and clinic settings. Working at The Center in the Early Intervention classrooms, she enjoys seeing children grow and develop over the years they spend with us. 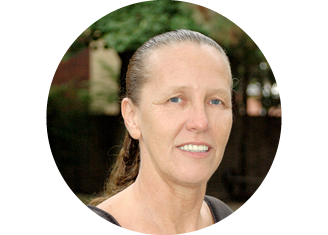 Vicky Macklin, MA, PT, has worked as a physical therapist with a focus on children for more than 35 years and is now in our classroom and home-based EI program. She loves the safe, team-based environment at The Center. She even recruited her brother to volunteer with us every week! Melinda Boring, MA, CCC-SLP, loves to help children learn to express themselves. She also loves to work with family members so they, in turn, can help their children communicate and interact with others. In addition to her role at The Center, Melinda is an author, speaker, and therapy dog handler. Courtney Bardelang MA, CCC-SLP, received her BA and MA from the University of Akron. 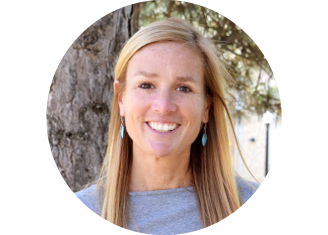 Her experience includes working as an early intervention speech-language pathologist and in clinical settings. Courtney says she loves early intervention and is excited to continue working with this population here at The Center. 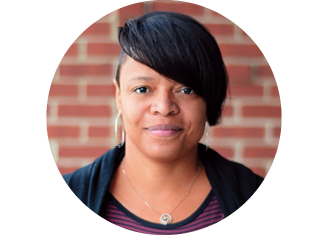 She enjoys working with families to help their children reach their full potential. Wynne loves “Crazy Hair Day” because it promotes individuality and feeling comfortable with your own body and choices! 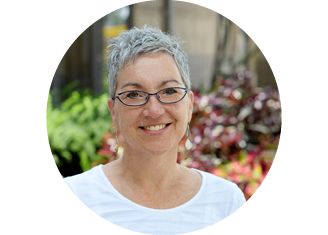 Wynne Chessler, M Ed, came to The Center with a background in early childhood special education, specifically working with children on the autism spectrum, both in home and school environments. But her path to working at The Center actually came by accident when she took a wrong turn and ended up at our building! She was excited to learn about all of the amazing programs available and, after being a stay-at-home mom for a few years, she is thrilled to join a group of professionals who share a same vision for children with special needs! Megan Kloss, MSW, LSW, EIS, is a social worker and family services specialist in The Center’s Early Intervention program. Previously with a foster care agency, she says she values her relationships with children and families as they experience different life events. 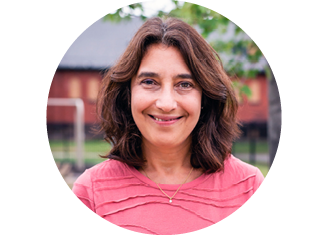 Diane Ingber has taught at The Center for 25 years. She loves seeing children graduate at the end of the year, ready to move on to kindergarten, knowing she was part of a team that helped them on their way. Ms. Bonnie first became familiar with The Center as a parent. The Center is all about the kids, she says, and it’s why she joined the staff six years later and has been with us ever since. Ashley Odenthal has been working with children for nearly a decade after graduating from Kent State University with a Bachelor’s Degree in Art Education. She loves working with children and watching their excitement for learning through play. Ashley previously participated in an on-going early literacy research study where she taught new strategies to use in the classroom. She is excited to apply these new practices to benefit the children of House 3! 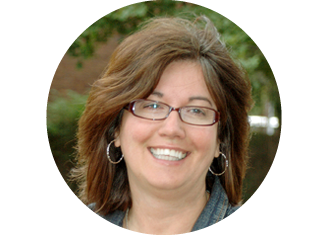 Lianne Elstun, M.Ed., has taught in House 2 for almost 15 years. She loves to support children as they grow, learn, and make new discoveries. An added twist: Lianne met her husband through a family in her classroom 8 years ago who introduced her to him! Sarah Poe is a Teacher Assistant in House 2. The position gives her joy and pride as she watches each child grow and accomplish goals throughout the year. Chloe Hallman actually has two favorite books: “Pete the Cat” and “I Love My White Shoes”. Chloe graduated from Bowling Green University with a degree in Human Development and Family Studies. She brings that background to The Center because she wanted to join an organization with such a phenomenal reputation and join in all the good work happening here for the community. Dr. Kami Darling, Ph. D., affectionately called “Dr. D”, brings nearly 30 years in the field of education, including intervention, early childhood and teacher education. 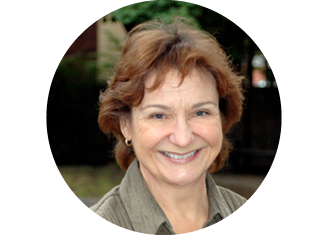 Her specialties include child development, inclusive pedagogy, literacy and early childhood curriculum development. 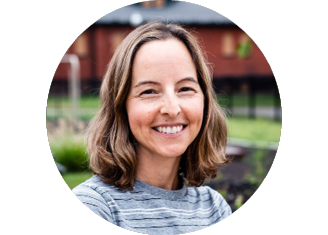 Dr. D’s passion is and always has been working with young children and families and she is glad to join that passion in with her work here at The Center. Ms. Mindy has worked as a teacher assistant at The Center for more than two decades. She says that every child in her classroom during that time has impacted her for the better in some way. Eileen Pollock, BFA always grew up with cats but wanted her own children to have experiences with a dog. Enter a new puppy and Ms. Eileen’s love for dogs soon equaled that of her love for cats. 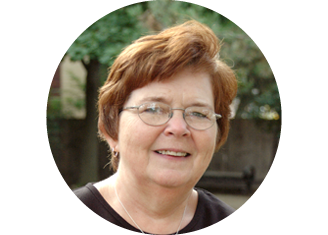 Eileen comes to The Center with many years of experience working with children with developmental delays and autism. 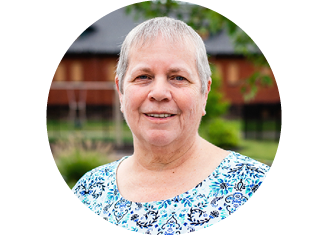 Her love of children brought her to The Childhood League Center and she looks forward to watching the children grow each year. 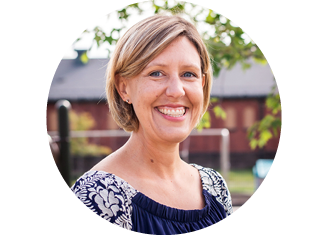 Kristina Miller teaches in House 4 – our half-day preschool classroom for children who are transitioning from EI to Preschool. 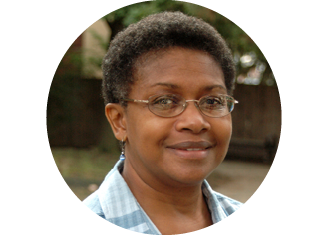 She is a strong advocate of The Center’s approach that focuses on each child and the family. Julia Myers has a rich history with The Center as a League Member, classroom substitute, and now teacher assistant. Each time her service was supposed to end, she signed up for more! Her three daughters have also volunteered with us. Molly Hagkull came to The Childhood League Center first as a League volunteer. She quickly joined as a substitute teacher and when the opportunity to come on full-time arose, she jumped at the chance! Molly brings with her a background as an elementary classroom and Kindermusik teacher. When asked her favorite children’s book, she said it was like asking her to choose her favorite child – impossible. So feel free to ask if you’d like other great book suggestions! Renee Miscovich, M.S. Ed., EIS, earned her bachelor’s degree in Hearing, Speech and Language Sciences and master’s in Special Education. She worked in Boston and Pittsburgh with children and adults with special needs, before moving to Columbus in 2010 and joining us soon afterwards. Angie McLarty first came to The Center when she joined The League and began volunteering in the classroom. 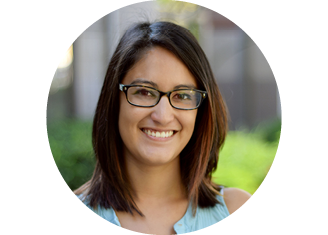 Ms. Lily Scheetz, BA began at The Center as an intern after one of her psychology professors introduced her because of her experience and love of working with children with developmental delays. 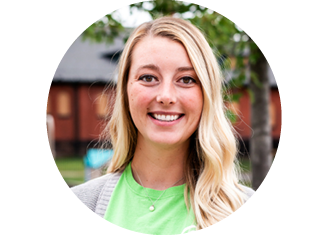 Lily quickly realized that she wanted to stay and work with the amazing children and she is excited to continue to learn about the kids and to make an impact on their lives. Lily graduated from Capital University with a bachelor’s in psychology. Her favorite animals are elephants because they are known for being caring and sensitive. 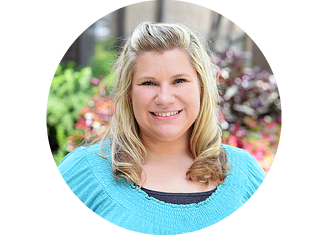 Tiffany Burghart, EIS, has been an Early Intervention Specialist for 12 years. She has a degree in Child and Family Studies and is certified in Pre-Kindergarten, Early Intervention, and Early Education of the Handicapped. 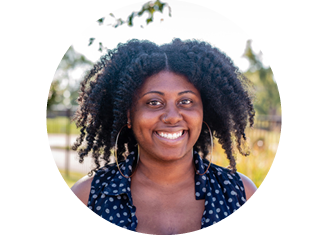 Shanai bring more than 10 years of experience working with toddlers and preschoolers and has a Masters of Education specializing in special needs. 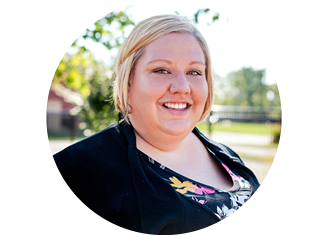 Ms. Cara Ross brings with her an extensive background in psychology and experience working with children birth to age 5. 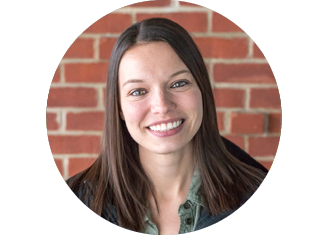 In addition to being a professional, Cara is also a Center parent to typically developing peers. Her oldest son recently graduated from The Center and her two daughters currently. Cara says that witnessing the incredible growth and impact The Center made in her own son’s life made her decide to bring all of her children here and influenced her decision to pursue a career here. She looks forward to being a part of that impact in the lives of other children. 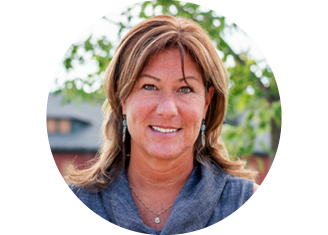 In addition to teaching, Darla Wojciechowski, EIS, coordinates The Center’s Early Intervention Team. Becky Nickell began as our cook and ran the kitchen at The Center for 11 years before becoming a bus driver. Becky loves children and has a soft spot for those with special needs. 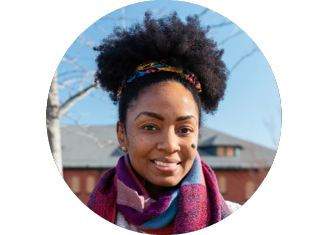 Ms. Brittni Brown first came to The Center as she was completing her infant/toddler practicum, as a part of nearly a decade of preschool and toddler early childhood education experience. 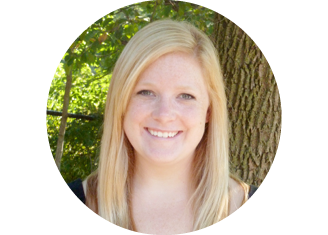 After completing her practicum, Ms. Brittni was recommended to come on staff full-time. She looks forward to watching the progress of the children and also hopes to see them come back to visit in the future. Brittni says her favorite animal is a frog because of Princess Tiana! Ms. Judi has enjoyed getting to know all of the children attending The Center. She most looks forward to watching their progression throughout the year! Carol Rodriguez, MA, CCC-SLP, has provided services to children in both our Preschool and Early Intervention programs. Martha Starkey, MA, CCC-SLP, helped establish The Center’s Early Intervention services in the 1990s, then moved to the Preschool Team in 2000. 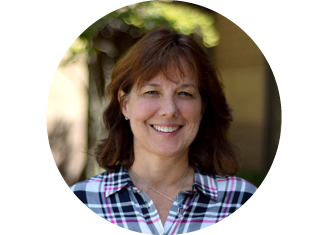 She provides speech-language therapy interventions for our preschool children and is the coordinator for our entire Preschool Team. 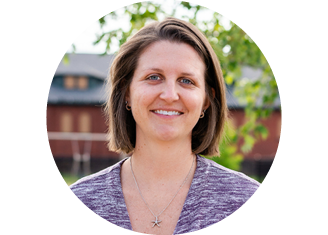 Tara Keller, MPT, is a Preschool and Early Intervention physical therapist. 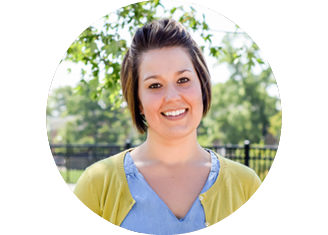 Before joining us, she worked at Nationwide Children’s Hospital as an Outpatient Physical Therapist. 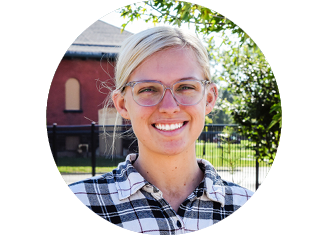 Ashley Brown, OTR/L, came upon The Center a few weeks after moving here from Indianapolis. She calls herself “one of the lucky ones” to work here with a group of people who are all passionate about improving the lives of children and their families, and who support each other. And we are lucky she found us! The reason giraffes are her favorite animal? They are sleek, graceful, powerful creatures. 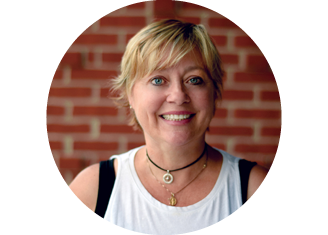 A graduate of the Columbus State Community College Culinary Program and an instructor at Local Matters, Jennifer loves cooking for children and hearing their feedback. She recognizes the importance of cooking for children with different needs and tastes, as well as the important role nutrition plays in a child’s healthy development. 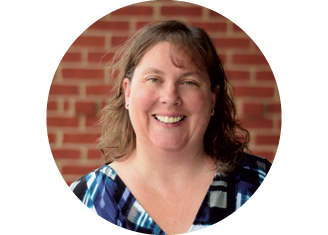 Ms. Anne Marie joined The Center after 13 years in the corporate business world. She loves her position as it is “the perfect blend of all my passions: cooking good food, working with kids and enough time to spend with my own family!” She looks forward to getting the children to try new foods! Ann Kolopus, RN, BSN, is The Center’s nurse, a role in which she aims to bring brightness to each child with whom she interacts. She has held other positions at The Center as well, including teacher assistant, student aide, bus driver, and classroom volunteer. 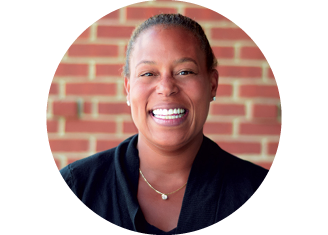 Carla M. Bearden, LSW, is a social worker and family services specialist for The Center’s Preschool program. The best part of working here for her is assisting families and children reach their maximum potential by watching their growth and successes. Sheila Torio, Ed. 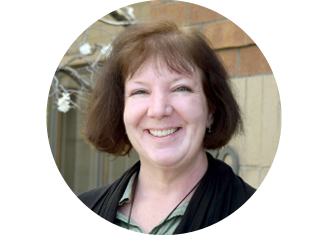 S, came to The Center with 31 years of experience in various roles in early childhood education and early intervention. 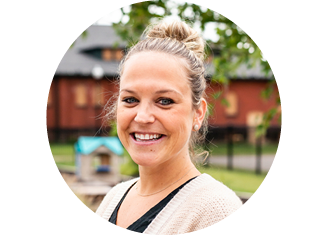 She leads the entire preschool team and she loves being a part of the wonderful programming for Center-based children and families. 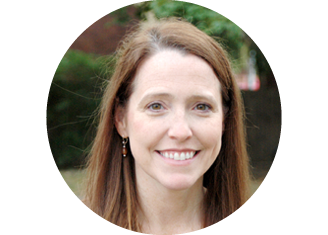 Kristin Clark brings her strong background in Early Intervention and Social Services to bear as Help Me Grow Service Coordinator, working with families in their homes. 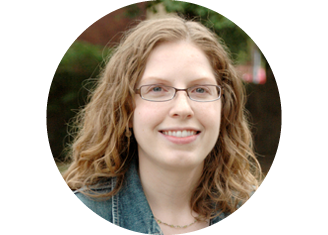 Lauren Holland, BA, studied psychology at Ohio University before she began working in early childhood fields. Lauren previously worked for Head Start, the Buckeye Ranch and Action for Children. She sought out The Childhood League Center because she wanted the opportunity to work more hands on and effectively with families directly. 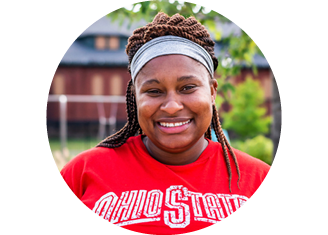 Christina Holmes came to The Childhood League Center with a bachelor’s of science in human ecology from The Ohio State University. 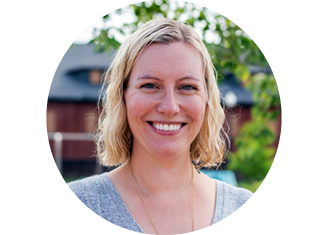 Her early childhood education background includes five years as a preschool teacher and four years as an infant/toddler teacher. 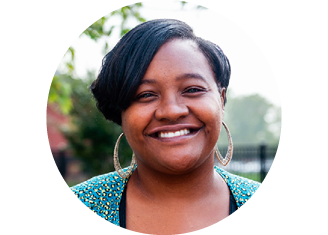 Her passion for her work comes from her desire to be an advocate for families and empowering them through her work. 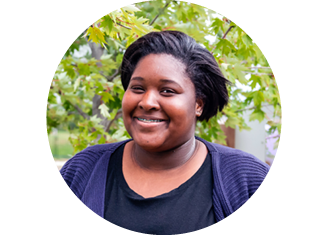 Brittany Williams brings four years of home visiting experience to her position in The Center’s Help Me Grow Program. As she interacts with families and their children, she particularly enjoys providing resources and information any ways she can. 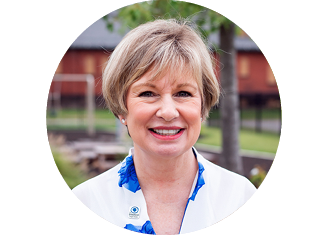 As Chief Executive Officer, Ginger Young brings a long career of service and leadership to The Childhood League Center. Her experience includes serving as Director of the YWCA’s Family Center and Women’s Programs and as Vice President of Clinical Operations at St. Vincent Family Center. She also worked with the deaf and hard-of hearing community for more than 15 years. 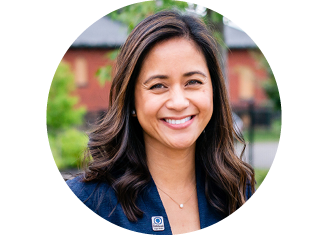 With strong connections in Central Ohio’s nonprofit community, she is leading The Center to make an ever-greater impact in the future. 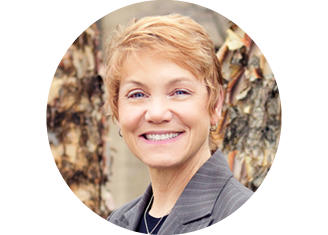 Paula Litton supports the mission of The Center by being responsible for budgeting, investments, and human resources, and overall internal operations. 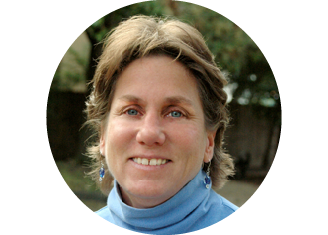 For more than 15 years, she has witnessed the amazing impact of The Center teachers, therapists, and staff on children and families. Jennifer Haddow, MS Ed, has a background which includes: teaching elementary students with intellectual delays and students with emotional disturbance, time as a behavioral specialist, facilitator of a school climate grant, administrative experience as a Special Education Coordinator for South-Western City Schools, and most recently, as the Director of Student Services of Grandview Heights Schools. 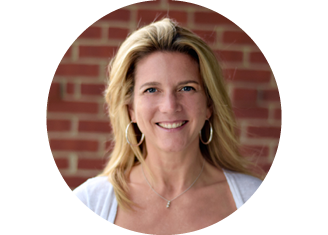 Additionally, Jennifer is trained as a certified trauma specialist and worked with The National Institute for Trauma and Loss in Children. What attracted her most to The Center was the excellent staff and their vision for the future. Peter Tripp joined The Childhood League Center as Director of Community Development. Peter brings to this role 31 years of non-profit experience where he served both national and local organizations, including Big Brothers Big Sisters of America, where he served as the Regional Director of Agency Development, and a local non-profit where he served as the Director of Donor and Investor Relations. 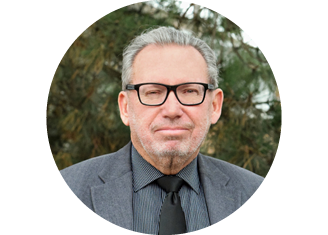 Previously, Peter held the position of CEO for two different non-profit agencies, and for the past 15 years, he has consulted for the non-profit sector across the Midwest. “Press Here” is a fun book for kids and adults! It’s fun watching someone read it for the first time! 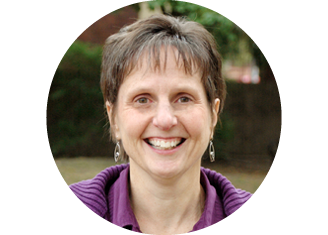 Cathy’s background in teaching overseas and graphic design complement her role at The Center well. One of her favorite parts of working here is when she gets to spend time with the kids and take pictures. She enjoys seeing firsthand the changes happening in the children’s lives and sharing their stories. Patricia Klier graduated from the University of Florida with a BS in Advertising and immediately launched into a public relations career, working with authors, speakers and consultants on their book campaigns and publicity. After the birth of her daughter, Patricia switched gears and started freelance writing for AOL.com and the publication, Gainesville Magazine; a rewarding role that allowed her to stay home with her children. Today, she is proud to be a part of The Childhood League Center’s PLAY Project. She is passionate about learning, travel, photography, reading, running and golf. 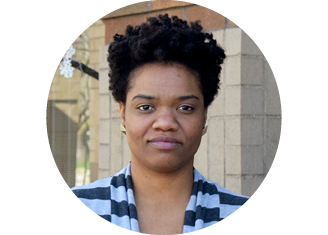 Crystal Milner comes to The Center with a Bachelor of Science in Human Services-Management and a Master of Art in Human Services Counseling. Crystal came to The Childhood League Center when she heard about the great work with the children and families. She knew she wanted to be connected to the awesomeness that was taking place. She continues to look forward to the greatness between families and their children and the teachers and staff that they strive for daily. The continued growth and determination of the kids is like no other and it insures everyone involved has a pathway to their best. Crystal’s favorite animal is the butterfly because they are a perfect example of transformation, beauty, growth and joy. They are the perfect representation of resiliency. They go into what seems to be a dark, restricted place for what may feel like forever while in the process but with time, they come out more beautiful and ready to fly! Sally Ride, the first American woman in space! Andrea Gryzbowski came to The Center from Chicago, IL by way of Baltimore, MD. 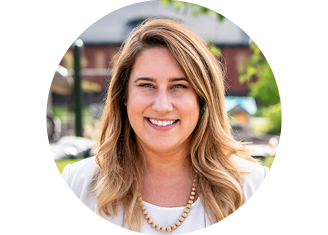 She has always worked for organizations focused on children’s development and health outcomes, and she is thrilled to continue that passionate work here. Ms. Maggie greets the children every morning with a big, warm smile as they come to The Center. She brings with her a background in customer service and it shines as she welcomes the families, helps answer questions, offer directions or refer people to the right resources they need. Maggie says that alpacas are her favorite animals because they are so darn cute! 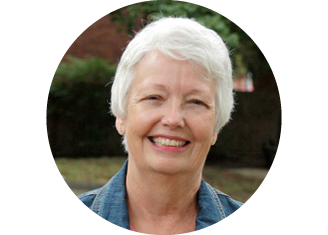 Ms. Cynthia Turner’s favorite children’s book is The Ballerina Shoes because it was her first long chapter book. 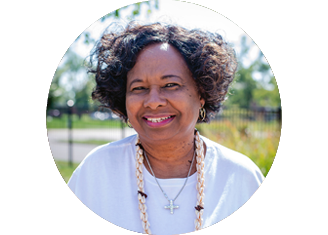 Cynthia came to The Childhood League Center after retiring from Alvis, Inc. after twenty years working in the Workforce Development Department as an Employment Specialist. What brought her to The Center was the opportunity to work in and with the community.